Enjoy the luxury of an overnight stay in a Deluxe Room with their Special Room Package at P11,888++, complete with a calming view of VIllamor Golf Course, and inclusive of buffet breakfast for two at Marriott Café as well as afternoon tea and snacks for you and your special someone at the Greatroom. 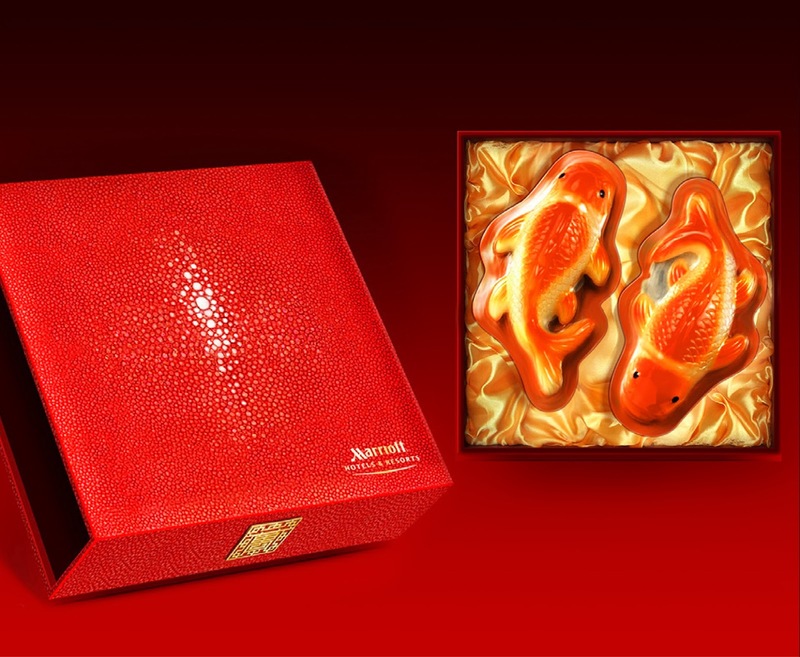 You will not go home from this stay with fond memories alone; take home a special Nian Gao Gift Box and continue with the Chinese festivities! This package is valid from January 26 to February 10, 2014. Marriot Manila truly knows how to usher in the Chinese New Year in high spirits! Gong Xi Fa Chai!